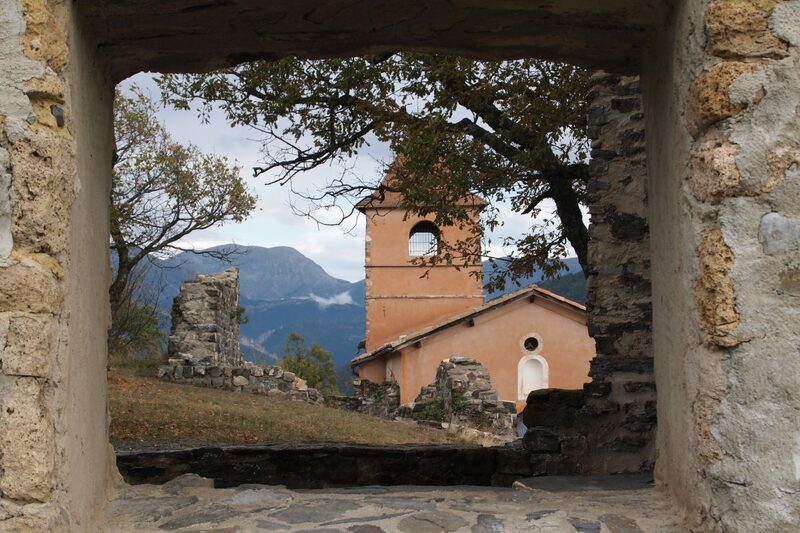 Digne-les-Bains is located in the heart of Haute-Provence Geoparc. This exceptional site includes 60 municipalities organized around Digne-les-Bains. Belonging to a Geoparc involves a rich heritage. It means it can offer a geological, natural, cultural, intangible and artistic heritage. Our accommodation is at the crossroad of these different poles. After pleasant hikes you will admire ichthyosaurs under their protective glass. You will dive into the sirenians world after a 30 minutes walk. 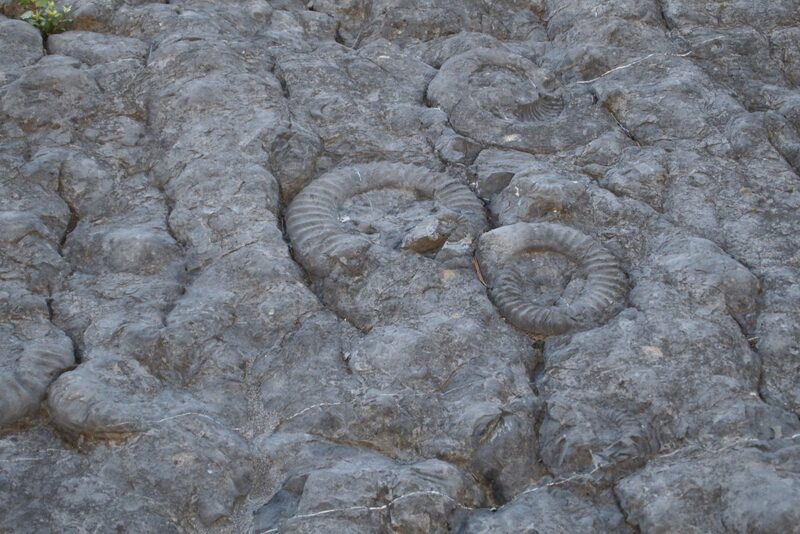 The site hosting the slab with ammonites is located in the immediate surroundings of the accommodation.It will provide a brief overview of the seabed that covered the region a few hundred million years ago. 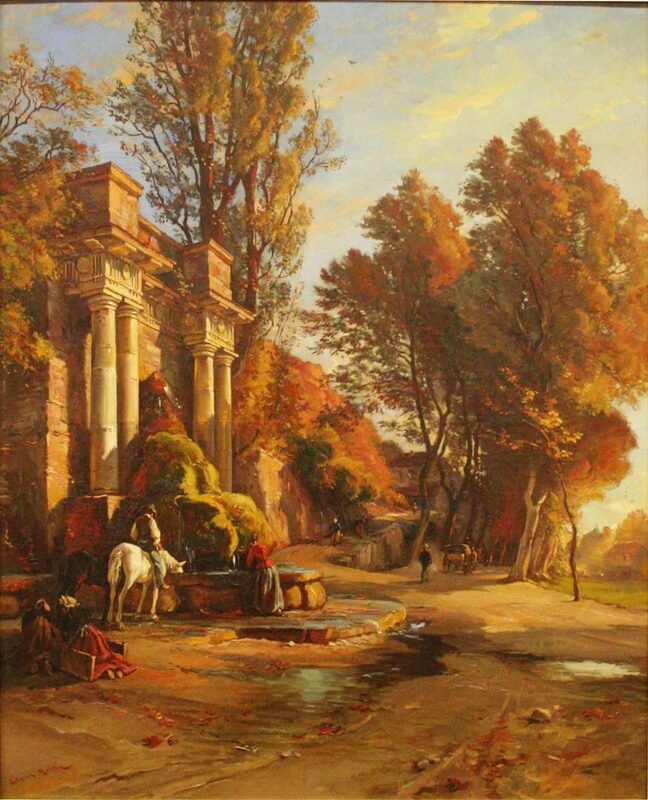 Amonites are the emblem of the Haute-Provence Geoparc. 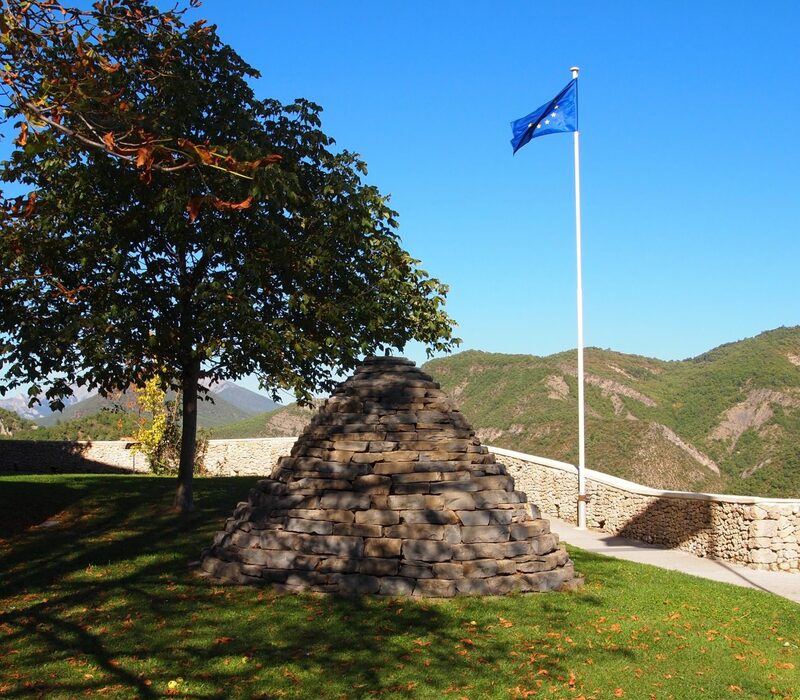 Museums such as the “Musee Promenade” in Digne-les-Bains or the “Maison Nature et Patrimoine” in Castellane are scattered throughout your journey to enlighten you. 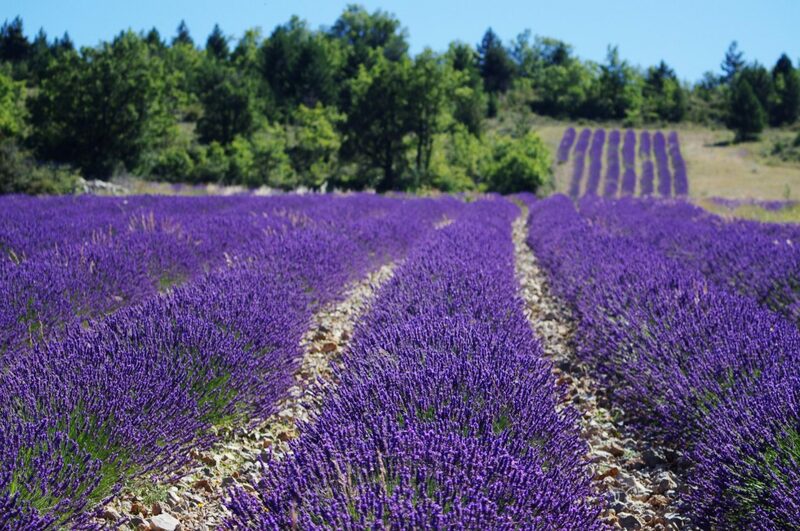 The Haute-Provence Geoparc natural heritage is exceptional due to the diversity of its landscape oscillating between Provence and the Alps. 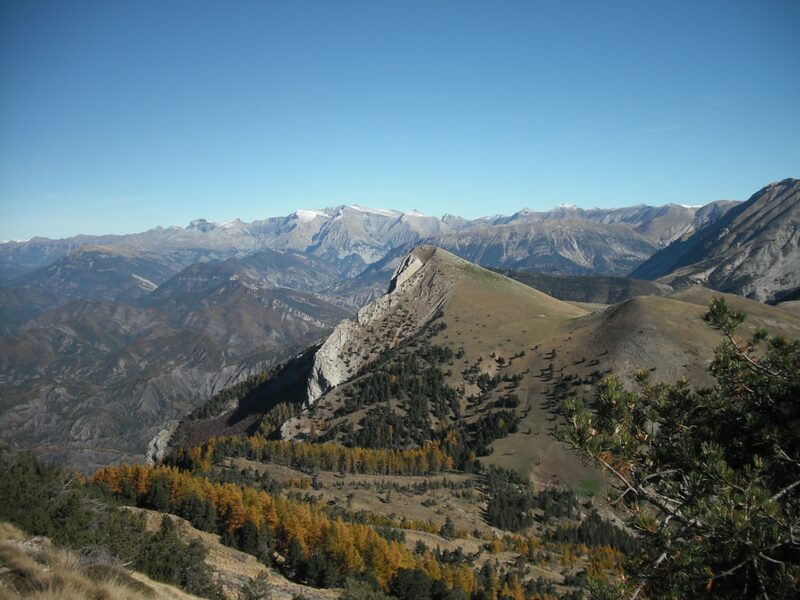 The variation in altitude implies a large biodiversity both in terms of wildlife and flora. 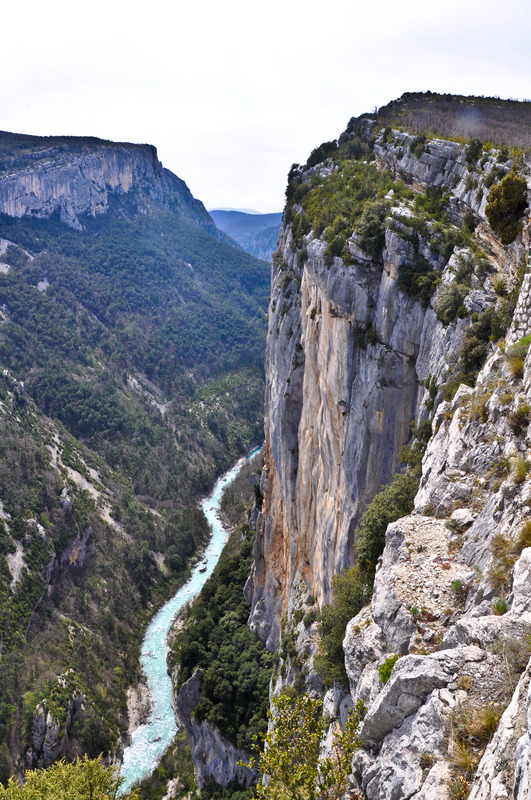 Large inaccessible cliffs offer shelter to the European free-tailed bat (Molosse de Cestoni) a strictly protected bat species. 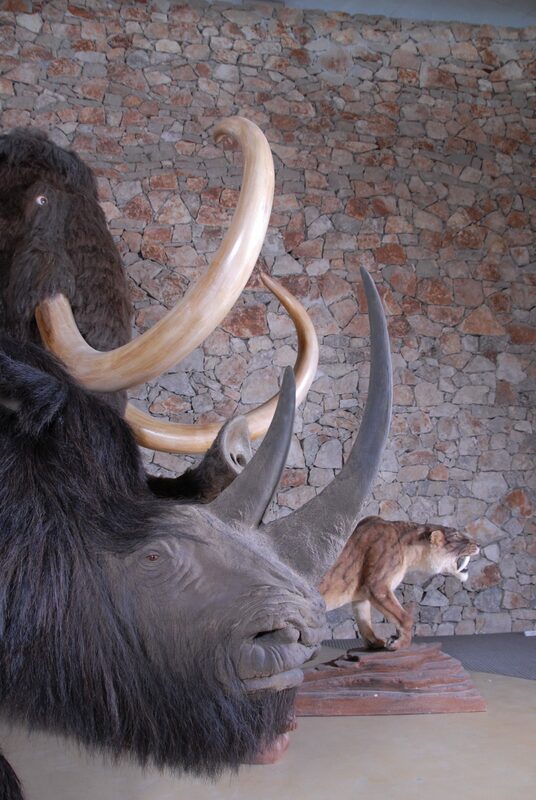 Since prehistoric times, man has colonized this land (see the prehistoric museum in Quinson). Over time he has left civil, religious and military footprints. 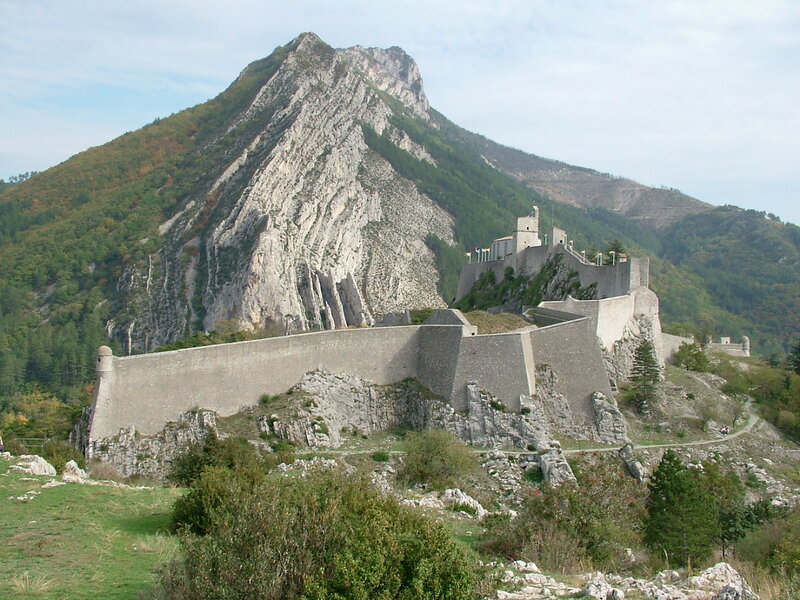 His imprint can be seen around the Haute-Provence Geoparc and beyond: cathedrals, crypts, chapels, written stones, fortifications, citadel, etc. From our accommodation you can explore the Saint Pancreas Chapel overlooking the residence. 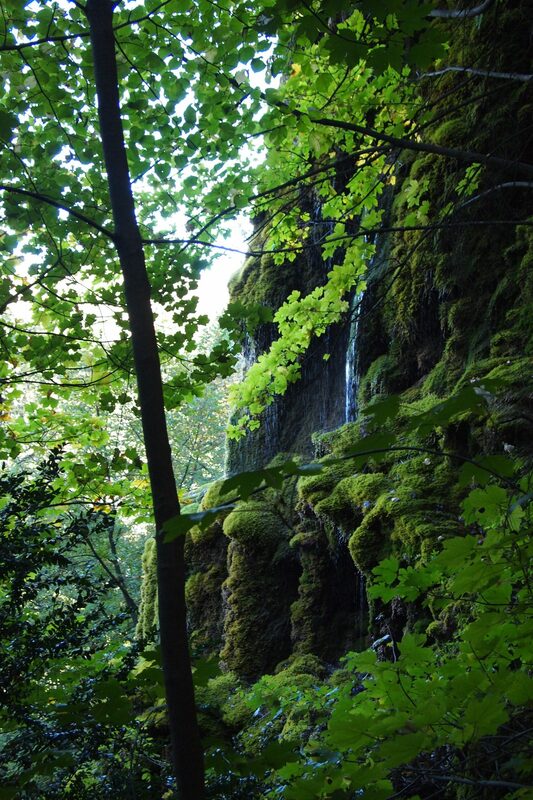 It is within a less than 45 minutes walking distance. Intangible heritage can be experienced through the Provencal language, counts and legends, music or even dance and customs. The Haute-Provence Geoparc has become a privileged place for contemporary art. 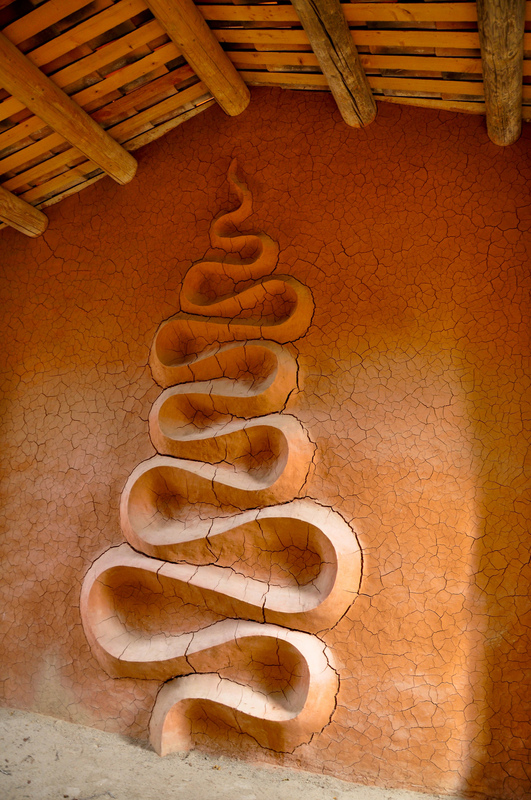 Discover Andy Goldsworthy’s art shelters. A piece of art lies close to your accommodation.